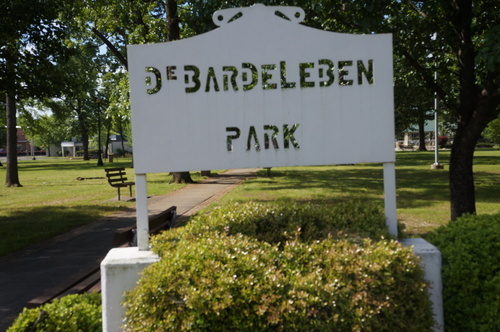 DeBardeleben Park is located in historic downtown Bessemer, Alabama. It's a beautiful park that covers 4 blocks. Enjoy picnics, walks, and special events. Bob Sykes Bbq & Blues Festival is held in the park during summer.